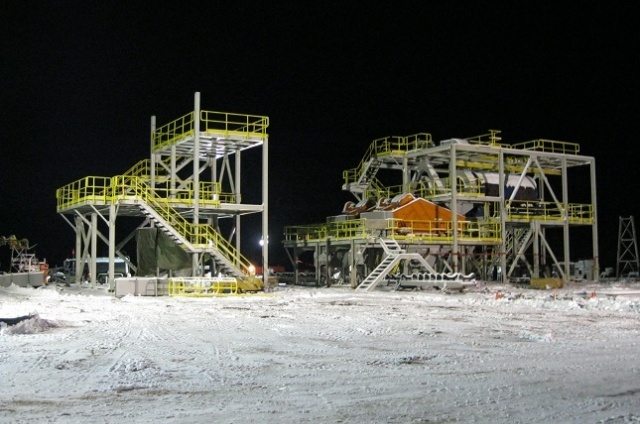 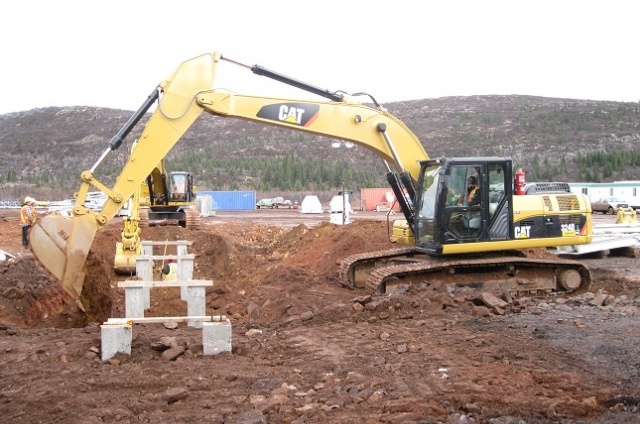 The Schefferville project entails turnkey construction and operation of an open pit iron ore mine and beneficiation plant for Labrador Iron Mines Limited. 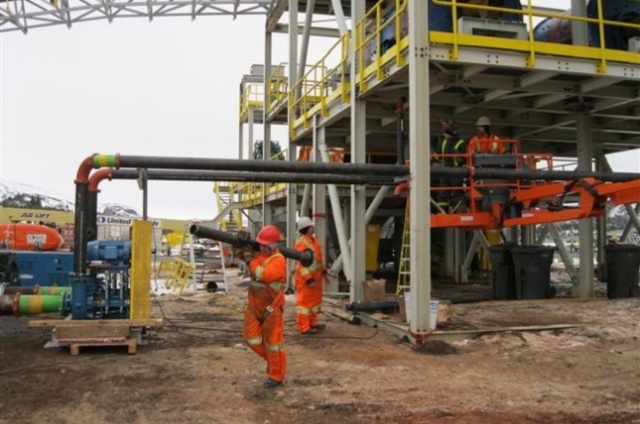 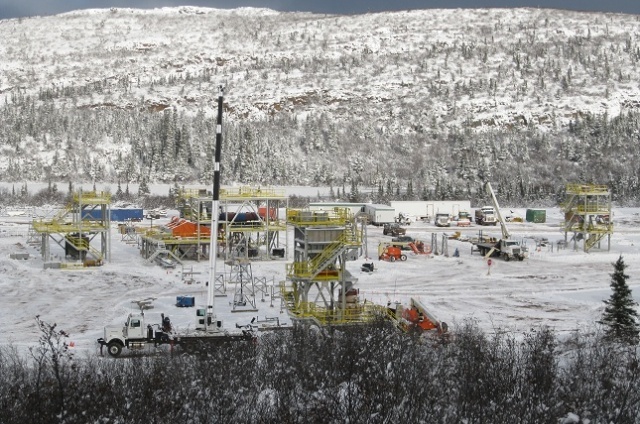 The plant is located in Northern Labrador, approximately 230km north of Labrador City. 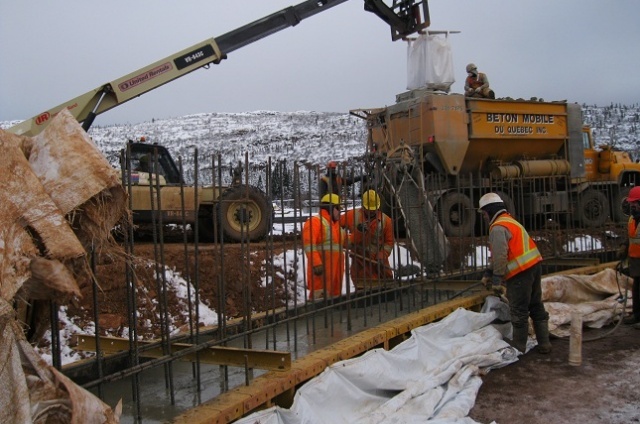 Construction commenced in September 2010, consisting of pipe work, steel erection, electrical, civil and commissioning. 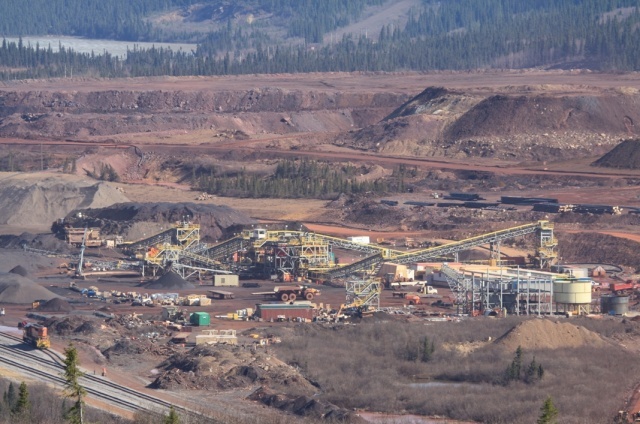 The first phase of mining occurred over 5 years, with 8.8 million tonnes of ore removal and 20 million tonnes of waste removal.